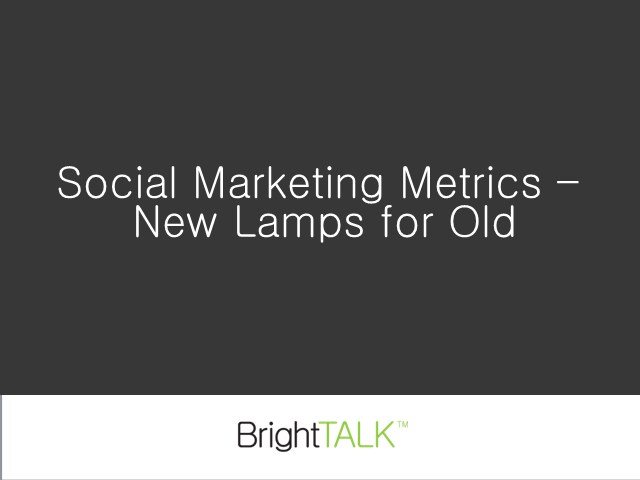 Do we need metrics to explain the importance of social media? Which metrics still seem to matter over the last two or three years? What are the most actionable frameworks our marketing colleagues understand? What does the future of the metrics look like (for example how often do we report them)?